These essences are tinctures of flowers grown and nurtured in my organic garden. 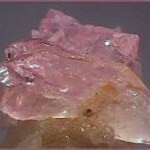 Each essence has been created to enhance the healing of Spirit – physically, mentally, and emotionally. All essences come in a one ounce bottle and are $25.00 each. Take 3 drops under the tongue or in water 3 times a day. William Shakespeare rose essence promotes peace and expanded awareness. It invites you inward and allows you to feel comfortable in the stillness. Ideal before meditation, this essence reminds us that the qualities of deep Beingness are available to us even in the busiest times of our lives. Buddleia flower essence balances the chakras. Like a phoenix rising out of the ashes, Emergence allows you to integrate life lessons and gain a higher perspective as you move forward. 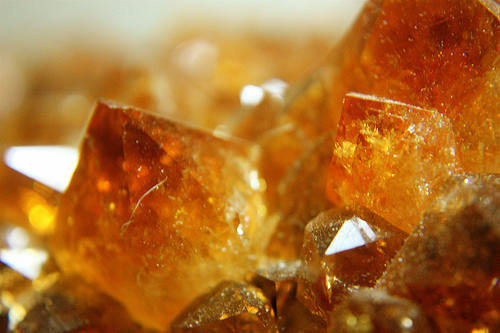 Orange rose essence reminds us that our true nature is abundance and joy. It’s a playful essence that encourages us to thrive and re-align with pleasure and ease. Joy is an ideal antidote for people who have become too serious. Mallow flower essence helps you to reset after a period of darkness or intense stress. As the darkness lifts we are left with the awareness of our core light, our luminous self. Luminosity allows us to dance with our Light once more. 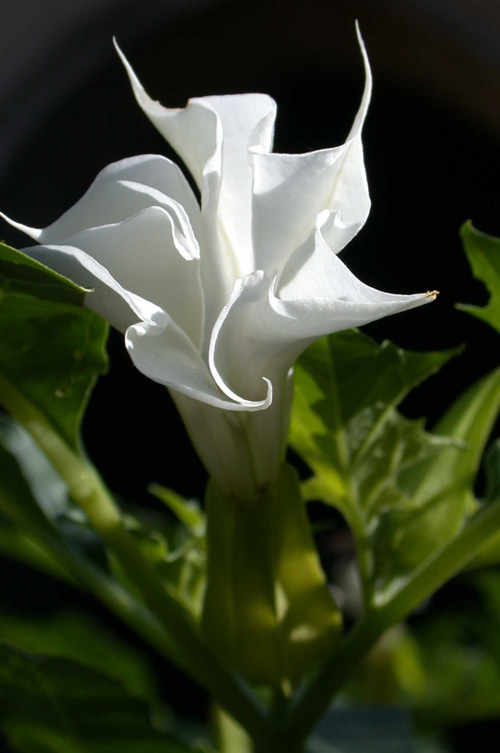 Datura is the ideal transitional flower essence. Helping us to bridge to our future, Envision supports you to let go of a career or relationship. 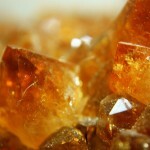 Citrine is a gem essence that supports emotional and mental transformation of our relationship with our personal power. It supports honoring our own natural rhythms to open to our natural state of abundance. It helps to suspend the inner critic and open to peace which is our natural way of being. 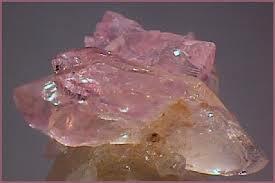 Rose quartz is a gentle and tender remedy. 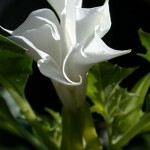 It softens the amoring that builds up through the years in an attempt to defend and protect the heart. 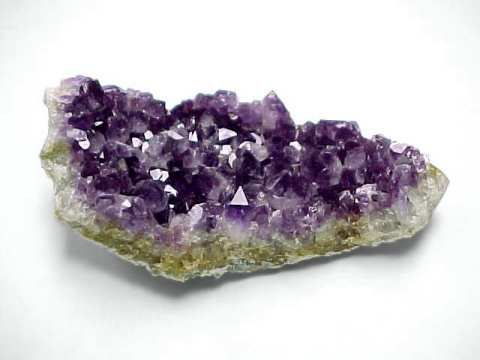 This remedy is lovely when you feel ready but are apprehensive about letting go of the armor. Its supports an allowing of more self love to flow through us.